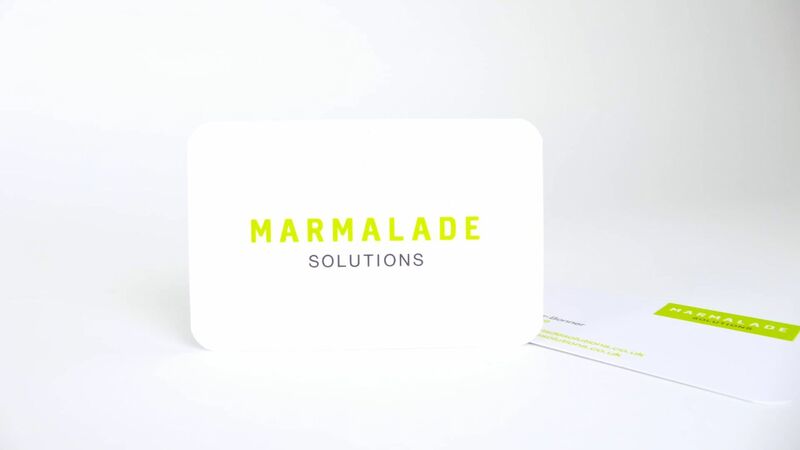 Business support services team Marmalade Solutions ‘give your business more hours in the day’. They appointed us for a logo design and brand identity which could then be applied to their new website, which we also created. 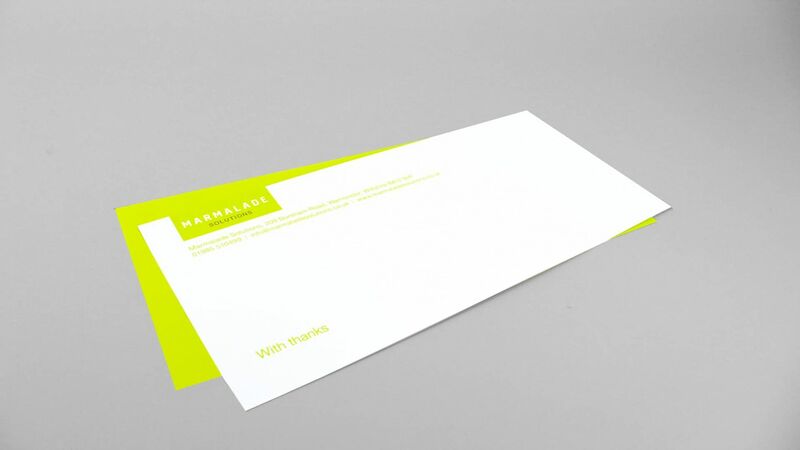 The solution we provided them with was a striking green/yellow brand colour and a very carefully selected typeface. 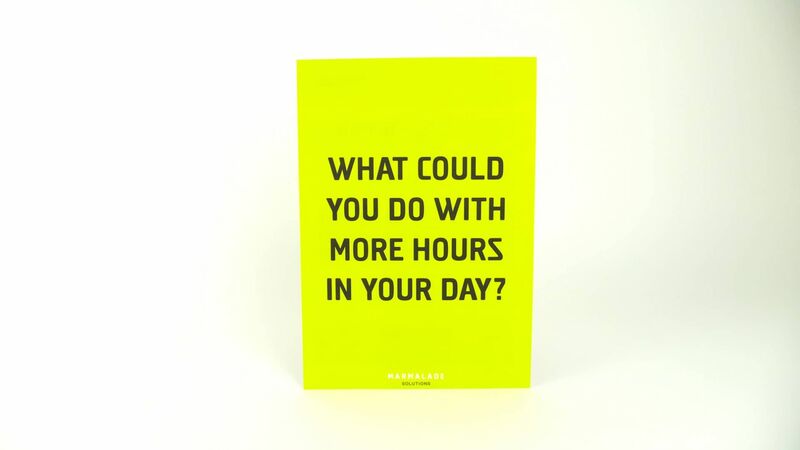 Visual hierarchy plays a huge part in their brand’s voice.